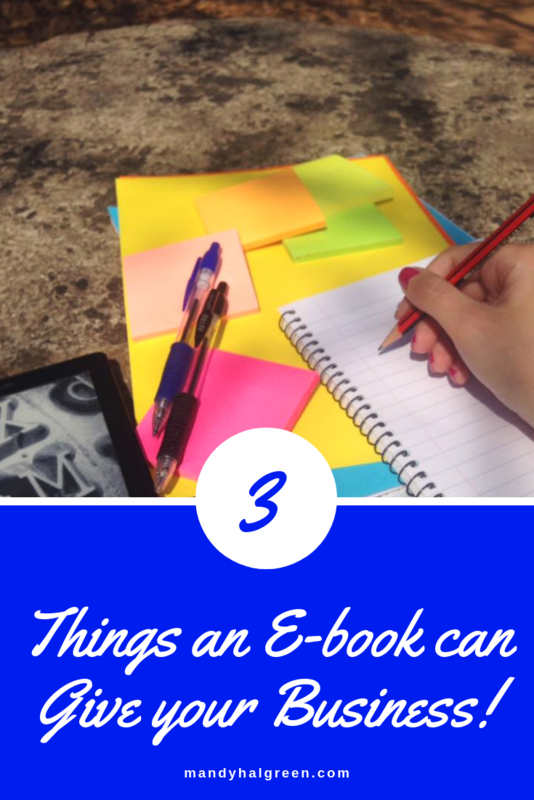 3 Things an E-book can Give your Business! 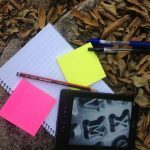 As a Book Writing Mentor, I love books – anything to do with books – and E-books are no exception! As a business owner, I need to take care of my business and the bottom line. An E-Book is a great tool that helps me do that. This week we’re going to dive deep into the three things E-books give your business. An E-book reader will increase your credibility – and it is not a substandard book! An E-book takes work and it is full of value your ideal client desires. It will blow their minds and show them that you are an expert in your industry. When you are new to entrepreneurship, it can be a mental shift or growth to believe in what you do and be consistent in that belief. By creating an E-book packed with value, you are reaffirming that you believe in yourself. At any stage of business, you desire to have these coming in regularly – your E-book can do that. You know something and you are encouraging people to connect with you because you can help them. You may not feel like an expert but you are! We don’t remind ourselves we are an expert. we get caught in the highlight reels of others and forget our own accomplishments. The journey that leads you to where you are today is filled with experience and that is something no one can take away from you. The biggest lessons you have learned have been your experiences – use that and use it often. I mentioned E-books and sales in a previous post but I want to reiterate the usefulness of E-books in creating sales, injecting quick cash and upsells and downsells. 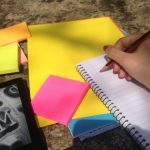 What separates a hobby from a business is sales and E-books are often overlooked in this regard. Writing an E-book just because you need sales, however, is not good! An E-book must be value-based first since it is a lower-priced offer. If your customers cannot see its value then how can you sell to them again with a higher-priced offer? They will not trust you! E-books are tools in your business to give credibility, expertise and sales. They are fun-filled tools that can boost your business at any stage. E-books are never substandard books – they perform a vital function in your business. What would you use an E-book for in your business?